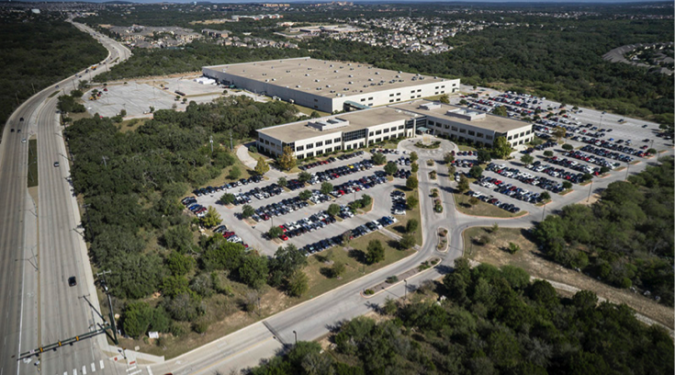 Recently represented CST Brands, Inc in their search and acquisition of a Corp Headquarters Office / Regional Distribution Center of approximately 500,000 SF on 92 acres at 19500 Bulverde Road. 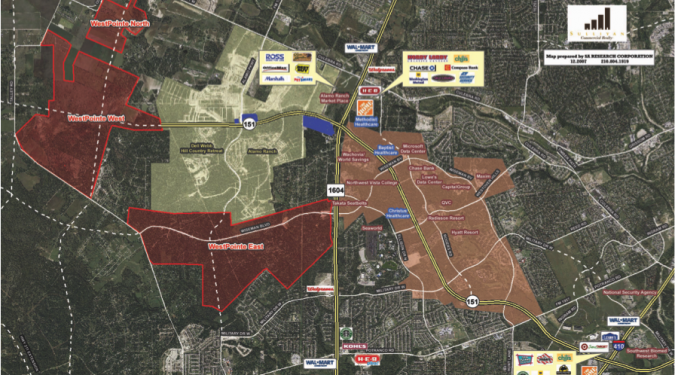 Sullivan negotiated in the assemblage / acquisition, beginning in 1998, of the 3,200 acres known as Village at West Pointe-the most prime development property in San Antonio, if not South & Central Texas. Sullivan assisted in civil engineering planning, entitlement process, utility planning, incentives consulting, construction of 3 mile roadway, etc. 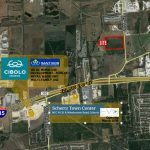 Sullivan has recently negotiated on behalf of the SCUC ISD in the purchase of 101+ acre future high school site located at Interstate 35 and Weiderstein Road. Sullivan is currently researching prospective elementary school sites for the District’s upcoming needs. 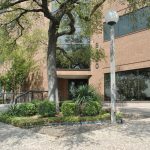 Sullivan represented GFCU, the 5th largest credit union in SA, in the sale of their previous downtown headquarters. 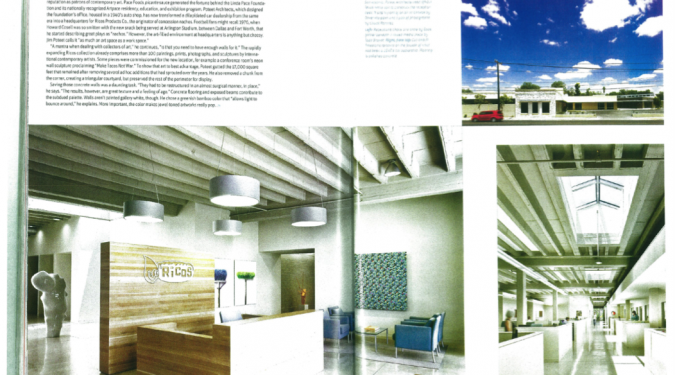 Sullivan negotiated the lease of their new 22,975 SF headquarters / retail branch at the SWBC Tower. 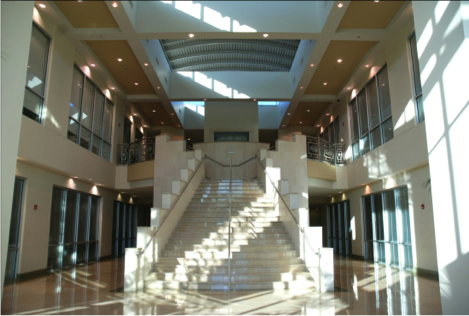 Sullivan represented the SAFPPF, $3 billion fund, in the purchase of their new HdQtrs location. 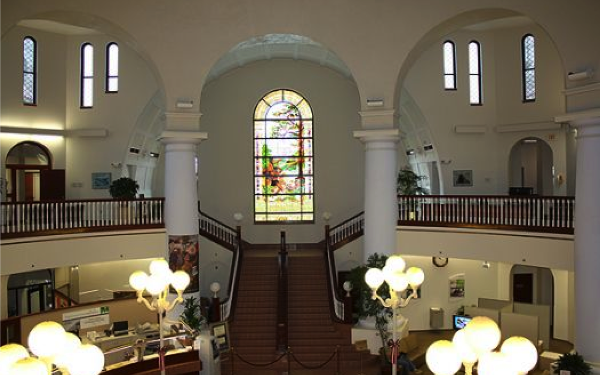 Subsequently, Sullivan was awarded the property mgmt and leasing contract, as well as, the exclusive sales contract of their previous HdQtr location. 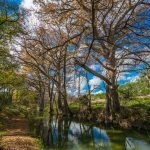 Sullivan conducted a city wide search for real estate investment opportunities. Prepared side-by-side property comparisons, coordinated due diligence and presented same before the real estate committee and board meetings. Sullivan hired to consult Board of Directors and family Trustees on the possible disposition of the corporate headquarters. During this time, Sullivan consulted on the sale of the distribution business and evaluated the best use and price for the Board before responding to offers. 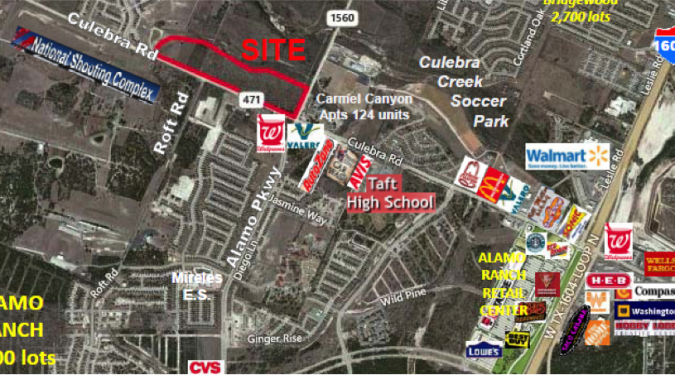 Exclusive owner representative in the disposition of prime commercial, mixed use, 58+ acre tract fronting Culebra Rd in the high growth Northwest area of San Antonio, TX at the main entrance to Alamo Ranch. 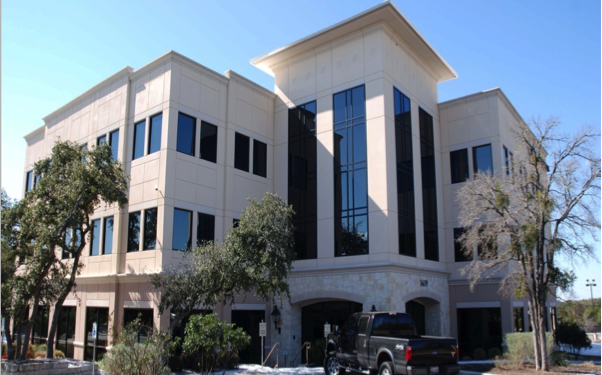 Sullivan currently manages the condo association and has successfully negotiated in several sales on behalf of condo owners of 425 Soledad, an eight-story, 69,000+ sf office condominium strategically located in downtown San Antonio, at the corner of Soledad and Martin. 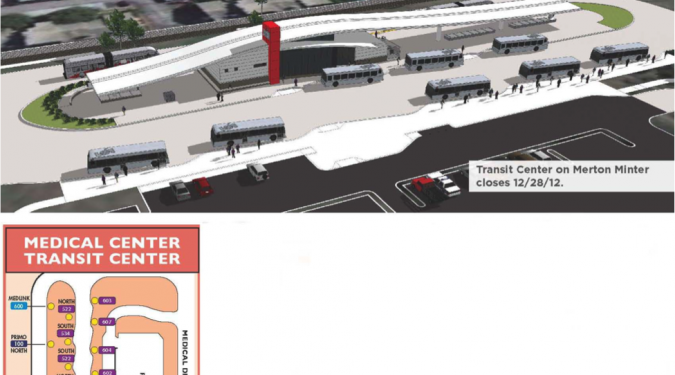 With the growing number of bus routes in the medical center area, VIA was in need of a long term solution to accommodate demand for its transportation. 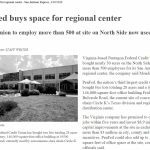 Sullivan provided property research, demographic and market analysis of land tracts in the medical center area as per requirement of VIA. 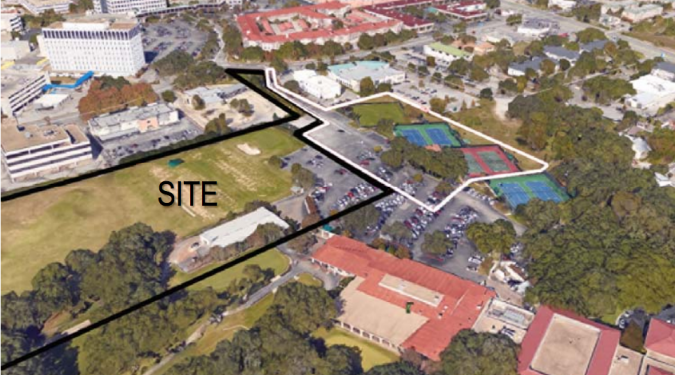 Sullivan identified best prospective buyers and negotiated on behalf of Oak Hills Country Club in the sale of 10 acres at top of the market price to national high-end multifamily residential developer.